Sometimes it helps not being an early adopters. 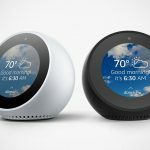 The first Echo Dot, which was introduced no more than six months ago, went for a little less than 90 dollars, but just last week, Amazon introduced the second generation iteration which saw the all-new Alexa-powered connected speaker sporting a much lower price tag, at $49.99 a pop. 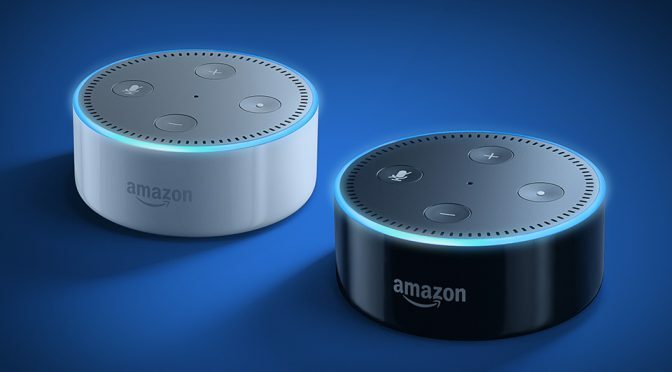 What’s more, Amazon wants to entice you to acquire more than just one; it is offering a six-pack special, where buying five, gets you an all-new Echo Dot for free. 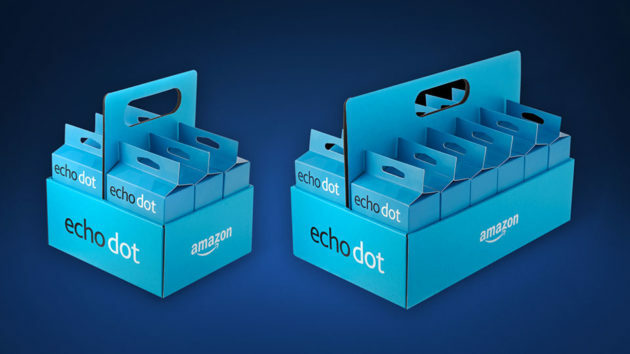 If you get the 12-pack, you’d be getting two free Echo Dots. 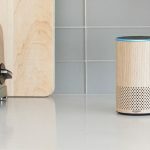 The new Echo mini-me is pretty much like its forebear, offering you access to Amazon’s voice assistant, Alexa, who will spin the tunes of your choosing, spit out news, inform you of the weather, do measurement conversions, turn on lights, and of course, shop for products on Amazon without lifting a finger. Basically, it will make you look like a high-tech superhero, well, kind of. 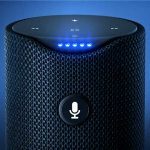 However, more often than not, such devices pitched a picture perfect scenario, but both you and I know that more has to be done before you can actually do all the stuff that’s were advertised. 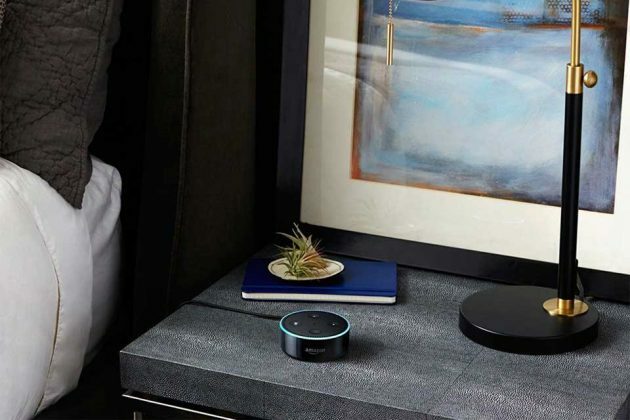 Highlights of the all-new Echo Dot includes a more refined aesthetic, beam-forming technology and enhanced noise cancellation, a more power speech processor, and smart ESP, or Echo Spatial Perception, technology that prevents two Echo devices from answering at the same time. 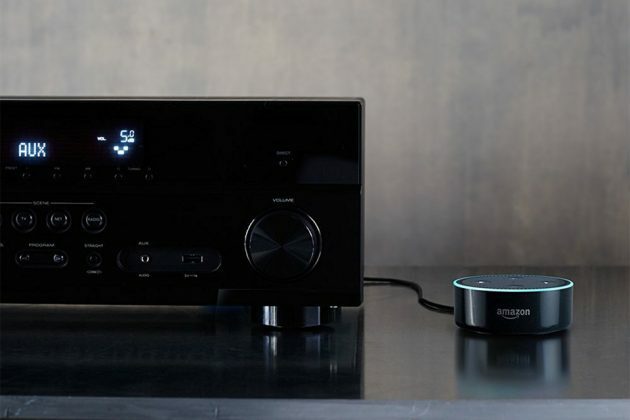 Along with those, you will also find standards like Bluetooth connectivity, as well as the good’ol 3.5mm audio jack for hooking up your entertainment system. 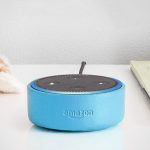 If the previous Echo Dot’s price puts you off, then perhaps the new Echo Dot will be a more attractive proposition, especially when you are looking at equipping multiple rooms.